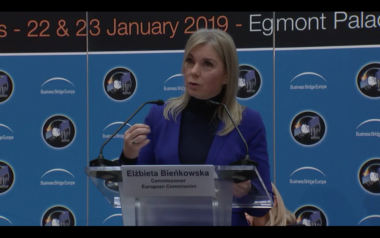 Commissioners speaking this week at the Conference on European Space Policy in Brussels said the continued reservations of European investors about financing space startups is hampering Europe’s ability to keep pace with similar startup activity in the United States. The first thing to remember about Moon Village is that it’s not a village on the moon. 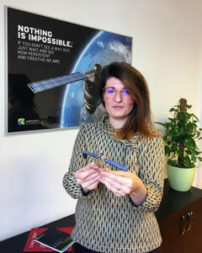 How does ESA decide what technology to invest in when few have confidence on what operators will want? 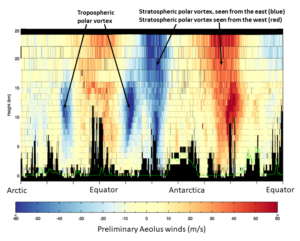 Three experts overseeing ARTES, the European Space Agency’s Advanced Research in Telecommunications Systems division, explain. 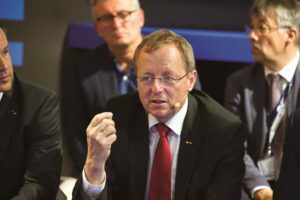 European Space Agency Director General Jan Woerner spoke with SpaceNews about his extension, the agency’s activities, and its relationship with others, from the EU to NASA. 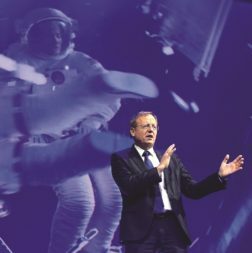 ESA is pushing European industry to continue innovating and finding efficiencies even after Vega C’s introduction in 2019 and Ariane 6’s debut in 2020. 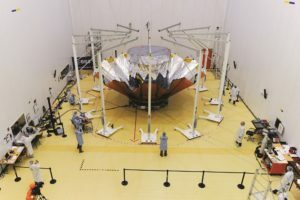 German satellite manufacturer OHB System expects to finalize a contract in June with the European Space Agency to build a spacecraft to search for exoplanets. 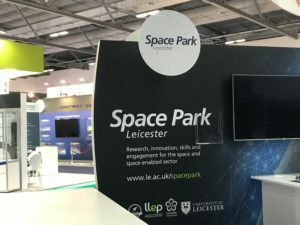 Croatian industry players hope a cooperation agreement with the European Space Agency could pave the way for a closer cooperation with their European counterparts and generate foreign orders. 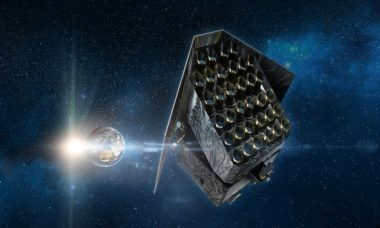 The European Space Agency team operating the star-mapping Gaia space telescope is preparing for its most comprehensive data release to date while defending its overtaxed data-processing network against budget cuts.